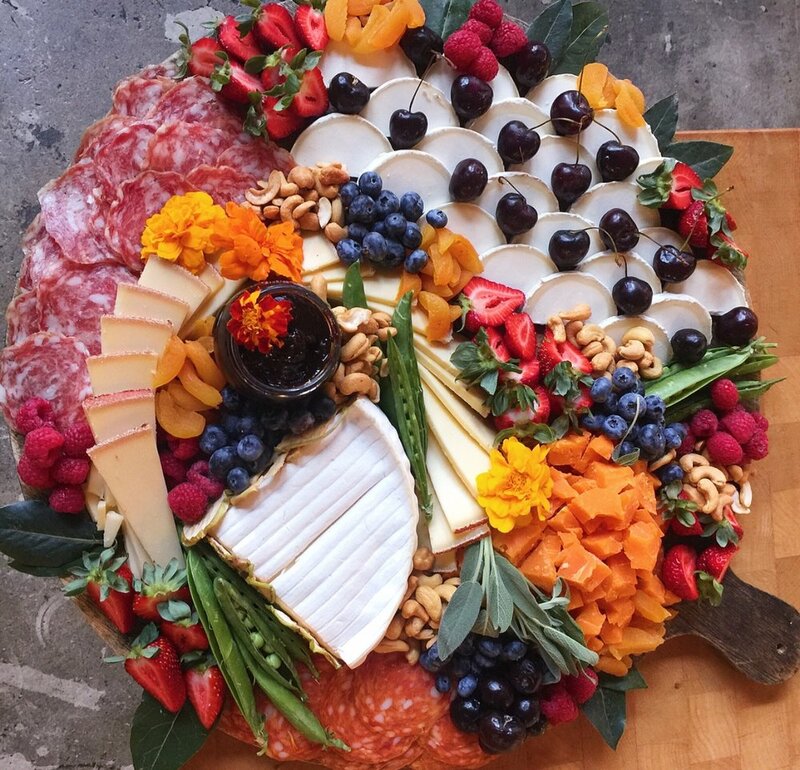 Over the years, we have cultivated an art in crafting cheese and charcuterie boards. We pride ourselves on our selection, spanning terroirs, flavors, textures and milks and are happy to work with you to curate your perfect board(s). We typically recommend budgeting around $10-12/head (assuming the board is the "main event") but can also work around your budget, opting for lower priced components. For large parties, we see budgets as low as $6-8. 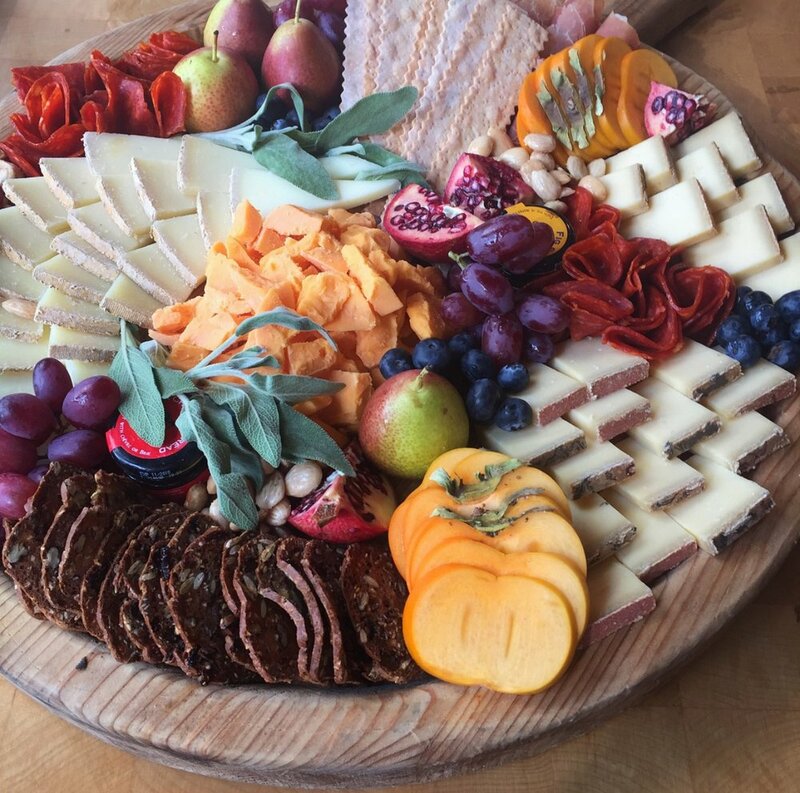 Everything is included in the budget from the cheese and charcuterie down to the crackers and bread. We only lend out our wooden boards for orders over $150 (with a refundable deposit) but have two disposable options available: a compostable or wooden tray. 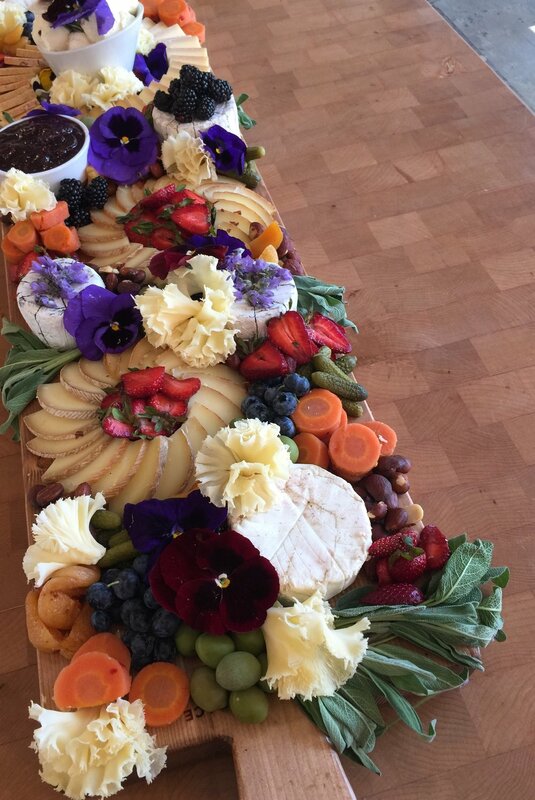 If you're interested in getting a board for your next event and would like to make an inquiry, please email catering@urban-radish.com. We deliver across the Los Angeles metro area.